With the dismissal of Moscow Mayor Yury Luzhkov, people expect that his “oligarchic empire” will be ruined, but social benefits and programs will remain in place, sociologist Olga Kryshtanovskaya has told RT. On Tuesday, President Dmitry Medvedev signed a decree to dismiss Moscow Mayor Yury Luzhkov – who had run the capital for 18 years – “over loss of confidence.” The decision was preceded by several weeks of fierce criticism launched by state TV channels accusing Luzhkov and his wife Yelena Baturina – Russia’s only female billionaire – of large-scale corruption. It had long been rumored that Luzhkov, 74, could have used his position as the head of Russia’s richest city to increase his family’s wealth. But many Russians – especially Muscovites – preferred to turn a blind eye to that, sharing a typical stereotype that corruption is an inevitable concomitant of power. Luzhkov’s efforts in improving life in the capital and his efficiency as a manager were believed to be outweighing all the negative nuances. According to findings of a poll published on Tuesday by All-Russian Public Opinion Research Center (VTsIOM), 65% of the capital citizens credit Luzhkov with the high level of life in Moscow. Why was the long-time mayor fired now and how had he managed to remain in power for so long? 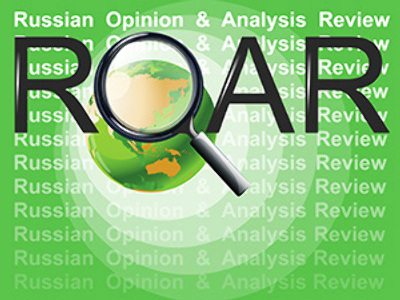 To discuss the issue RT turned to Olga Kryshtanovskaya, a sociologist with the Russian Academy of Sciences. 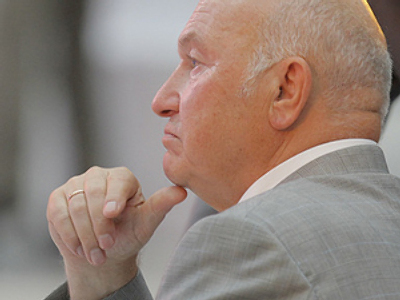 RT: What is behind the timing of Yury Luzhkov’s dismissal? Why did it happen now? Olga Kryshtanovskaya: I believe it is because a person [who will replace the mayor] will need time to win Muscovites’ trust, start doing something and get ready for the State Duma elections which will most likely take place in October – rather than December – 2011. If that person came only in July next year [Luzhkov’s official term was to expire in June 2011], he would lack time. So, there is a political necessity for the dismissal. Surely, Luzhkov was aware of that necessity. I believe he resisted resignation, not so much for political, but for some other reasons – probably financial or personal. 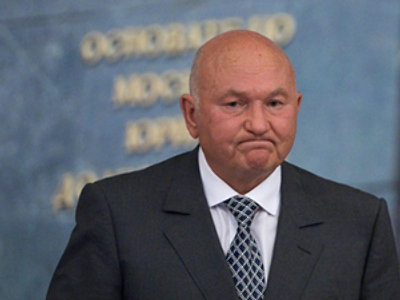 Perhaps, Luzhkov was not ready to resign now and believes that his entire business, his empire will be endangered. RT: Could you give more detail on the connection between the election 2011 and Luzhkov being fired now? OK:Yury Luzhkov would anyway leave the post in June 2011 and a new mayor would come to power in July. The parliamentary elections are due in October. That would create a rather complicated situation. Ruling a huge city is a big problem and time is needed to go into the matter. But doing so three months prior to the vote would be far too difficult. OK: The reasons behind the media attack on Luzhkov was that – despite understanding political causes for his resignation – he was not willing to leave the mayoral seat. It was needed to sign a decree on his dismissal quickly. I believe Medvedev was ready to sign – and rumors say that he had signed – the document some time ago. However, it was decided to prepare the public opinion so that news on Luzhkov’s dismissal would not come as a bolt from the blue. Therefore, I believe the media was working on making the public opinion ready. RT: Luzhkov had been the mayor of Moscow since 1992. How did he manage to remain in office for so long? OK:I think that he has become a new kind of a political figure – what is now called “khozyaistvennik” (economic manager – RT). Before that, Russia’s political horizon did not use to have people like that at all. In the nineties, it was mainly demagogues and rhetoricians who were winning elections to become governors. And then, all of a sudden, a person comes to power who [personally inspects] rubbish dumps, provides new accommodation for slum-dwelling inhabitants, and builds roads. 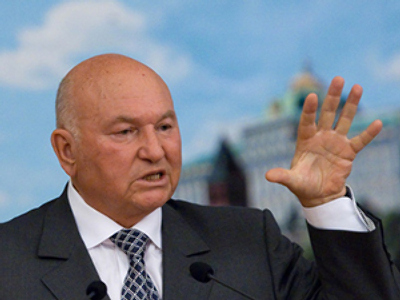 At first, Luzhkov’s economic flair simply seduced Muscovites who were really thankful to him over his efforts. During his first two terms in office people loved Luzhkov. 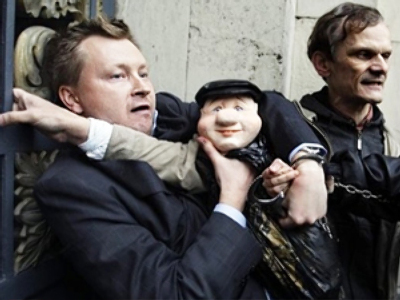 To add more, an image of a mayor-manager became popular in the country and many started copying him: mayors and governors in other regions of Russia tried to act the same way as he did. Indeed, Luzhkov is a significant character for our political life. RT: So a perfect mayor should be a “khozyaistvennik” rather than a politician? OK: A mayor should be a 100% khozyaistvennik. I would say, practically, it is a non-political figure since it is outside big, serious politics. Luzhkov, however, once in a while did appear in big politics. He used to come to Crimea and say things that left everyone puzzled. He commented on international issues as well. In addition, he had his rather odious stance on some other questions. 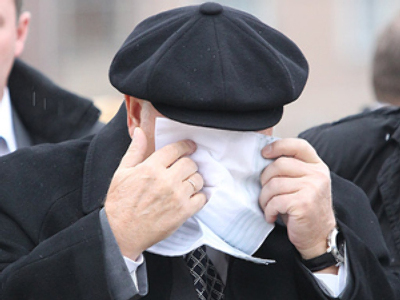 I believe that out of everything he was doing, Luzhkov’s political activities were the most unsuccessful. His views were sparking a lot of criticism. But when he was acting as a manager, it was the other way round, and people mainly approved of that. Well, that is except for recent years, his last term. Perhaps he got tired and people got tired, too. I believe that everyone should leave at a proper time. RT: What will happen after Luzhkov has left the post of mayor? What will the consequences for Moscow be? Olga Kryshtanovskaya (RIA Novosti)OK:The situation has two sides. 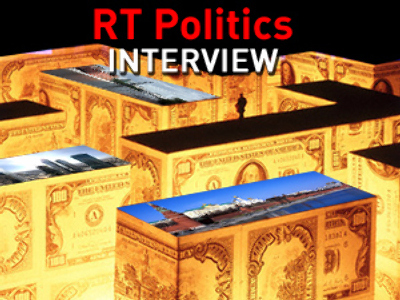 First, it is big politics and the upcoming presidential election in 2012. So, that is one set of consequences. Second, it is the consequences for Muscovites and for the city itself. I believe that Muscovites expect Luzhkov’s oligarchic empire to be demolished. Currently, prices in Moscow are rather high and many things are not being done as Luzhkov’s people have a grip on them. At least, that is what many Russians think. The production of building materials, asphalt, cement, the building business itself, trade – including deciding on who can be allowed to be involved in it in Moscow and who cannot – all this used to be in the hands of the mayor and his team. People expect a new mayor to make the situation with business more transparent – that is one thing. Second, it is a disastrous situation with the [traffic, or overloaded roads] in the capital. Muscovites have rather big expectations over that issue. At the same time, some things should remain in place. Such as social programs – the benefits that veterans and pensioners have in Moscow. If anyone dares to touch that, it would result in quite a harsh and negative reaction from people. As for big politics, the main question is who will become next mayor. If it is someone from Vladimir Putin’s team – someone who is definitely a Putin man – I believe it would be a signal that Putin is most likely to come back to the Kremlin as the president. If it will be Medvedev’s man – than Medvedev’s chances will increase. 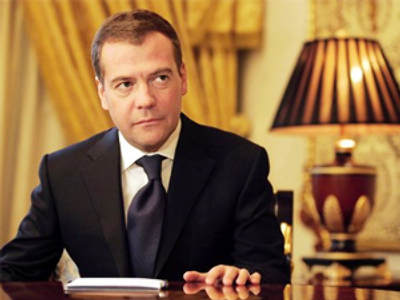 If it is a balanced person – who is neither clearly Medvedev’s nor Putin’s man – then the situation will remain uncertain. RT: Finally, if to summarize Luzhkov’s achievements in almost two decades, what do you think were the most significant? OK: The construction of the MKAD (Moscow’s outer ring road – RT)…So, I would say it is road construction. Social programs.